We'll once again feature Single Origin Chocolates made from only one type of bean, harvested in a small area or origin. Woman cannot live by Chocolate alone. 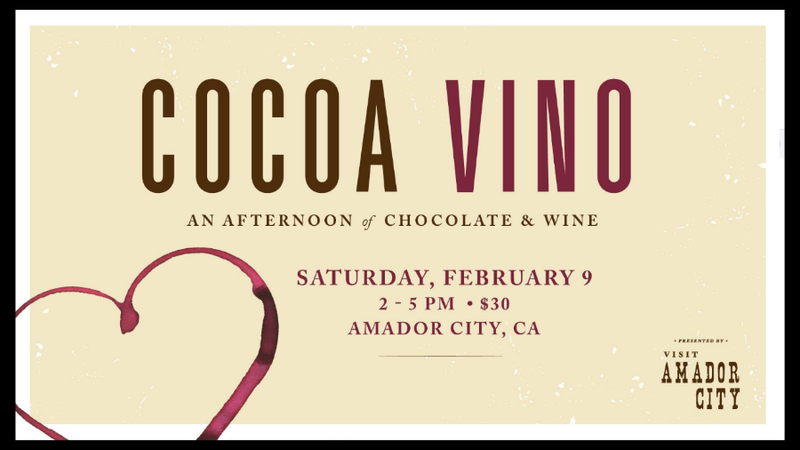 And for more Cocoa Vino fare visit downtown Amador City for it's Valentine's Day celebration! 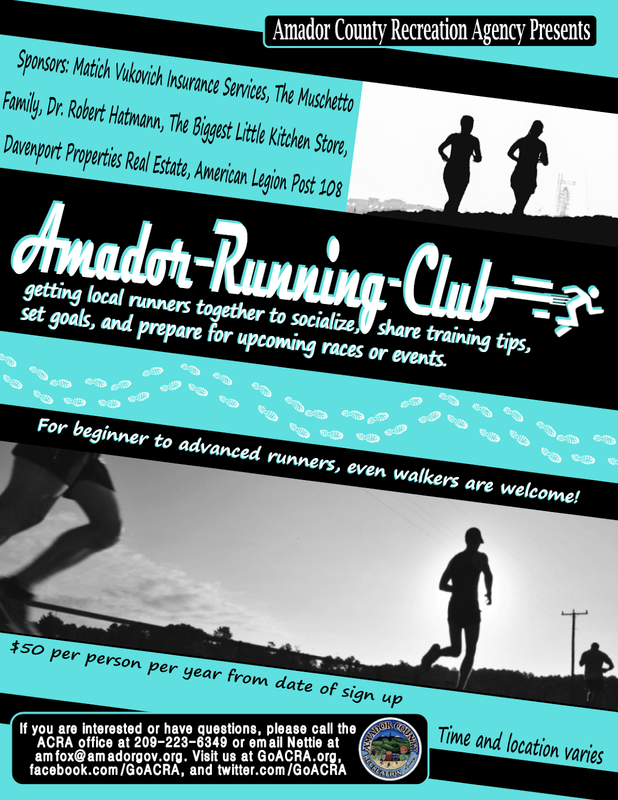 Stroll Historic Amador City while tasting focused wine and chocolate pairings in our tasting rooms and shops. 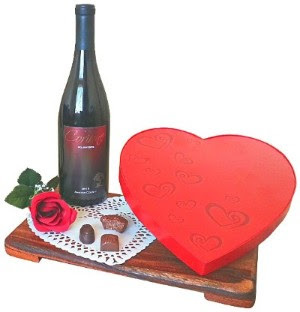 Participating Wineries and chocolate makers to be announced soon. Because sometimes it IS too early for wine! 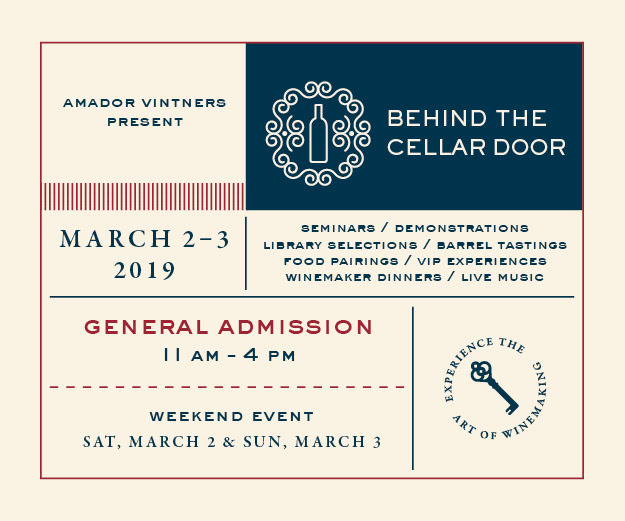 Save the date to Experience the art of winemaking at Amador Vintners’ Behind the Cellar Door, March 2-3, 2019. 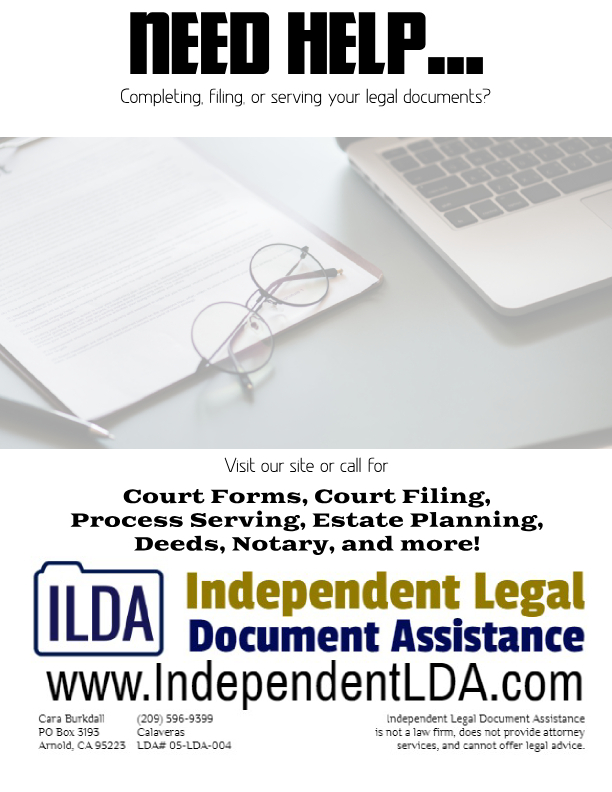 Copyright Â© 2019 Wine Tree Farm, All rights reserved.